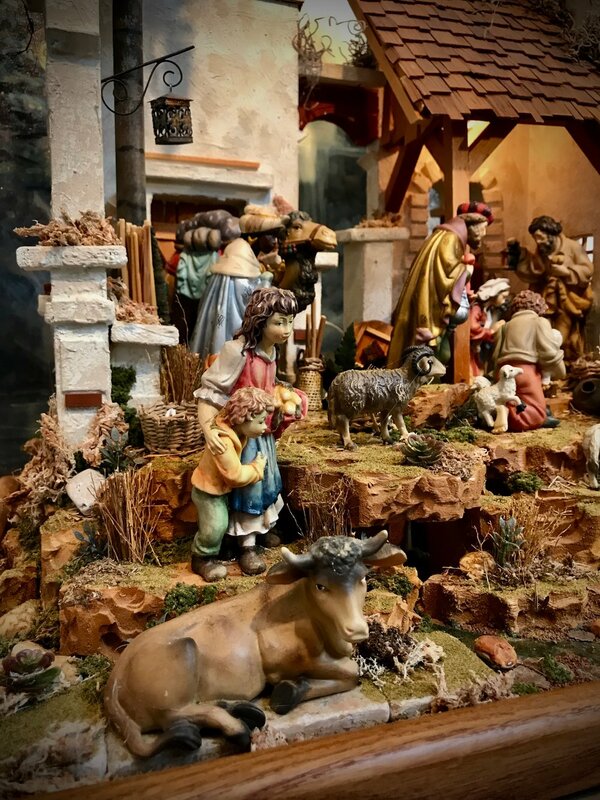 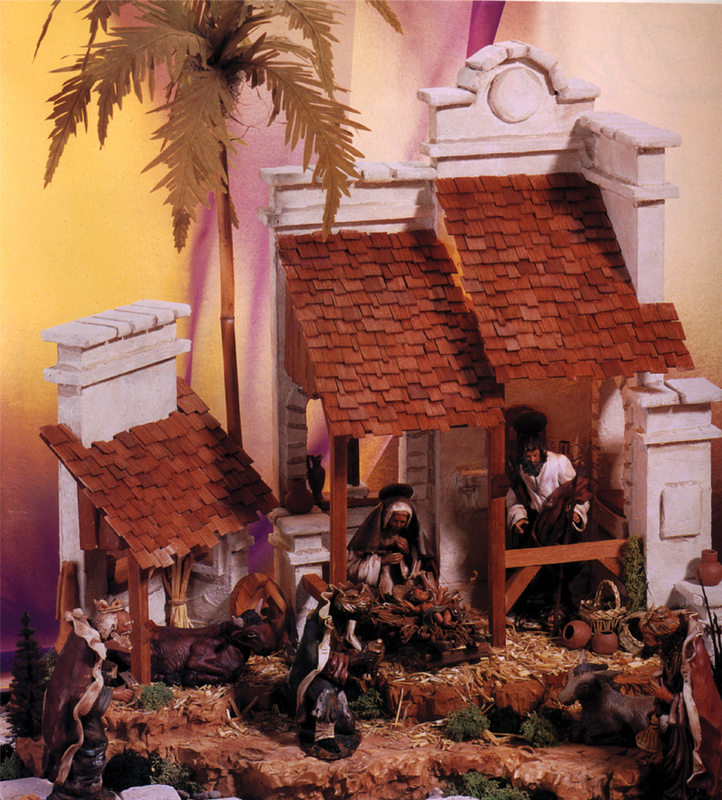 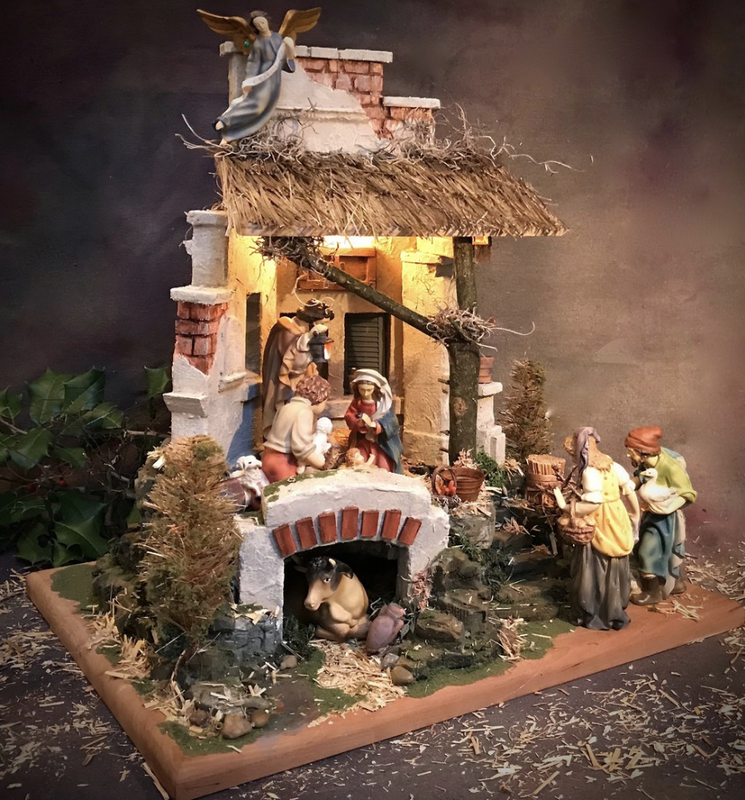 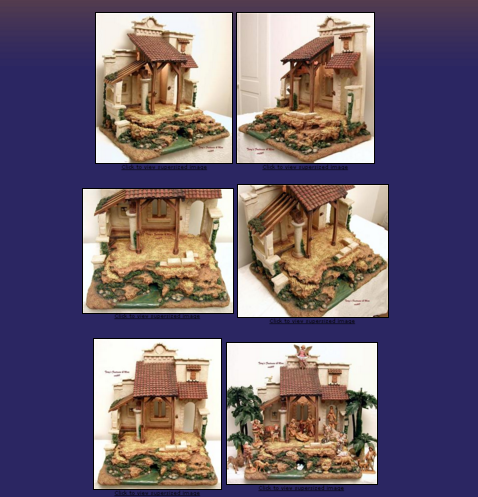 Sold Nativities — Navidad Nativities, Inc.
From 3 inches to 7 foot figures, we have created nativities of all designs and sizes, from classic Italian presepi to themed regional pieces like the Santa Fe Pueblo Nativity. 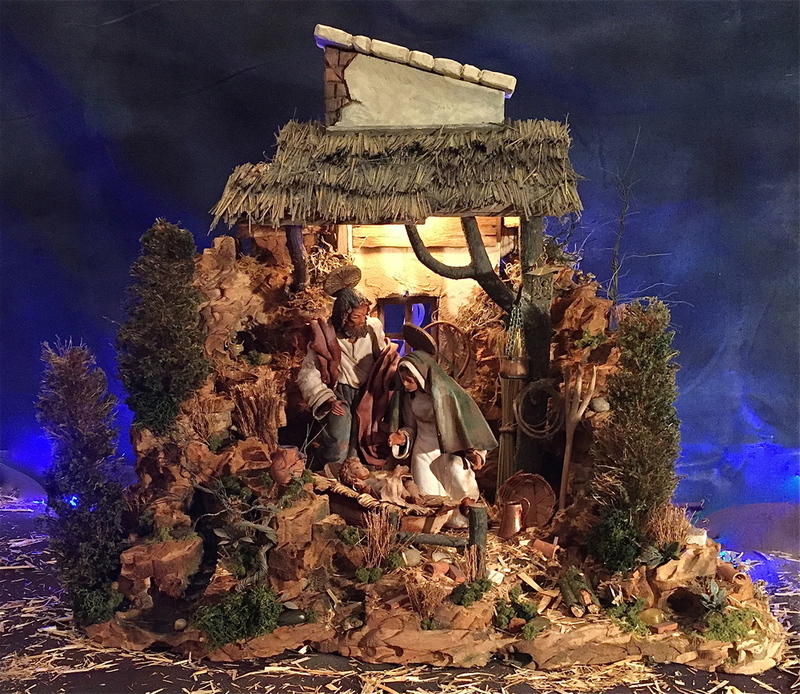 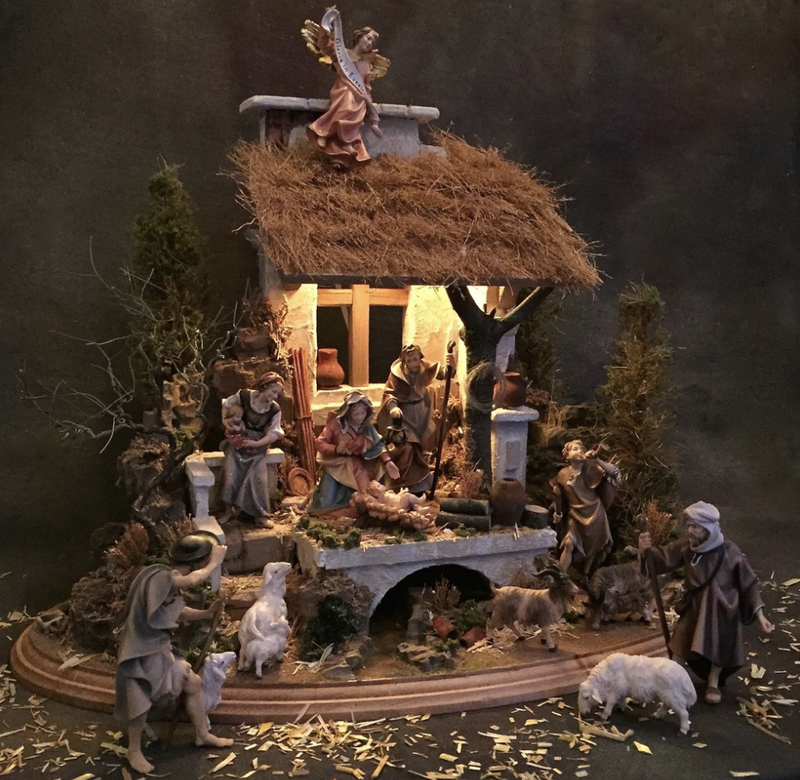 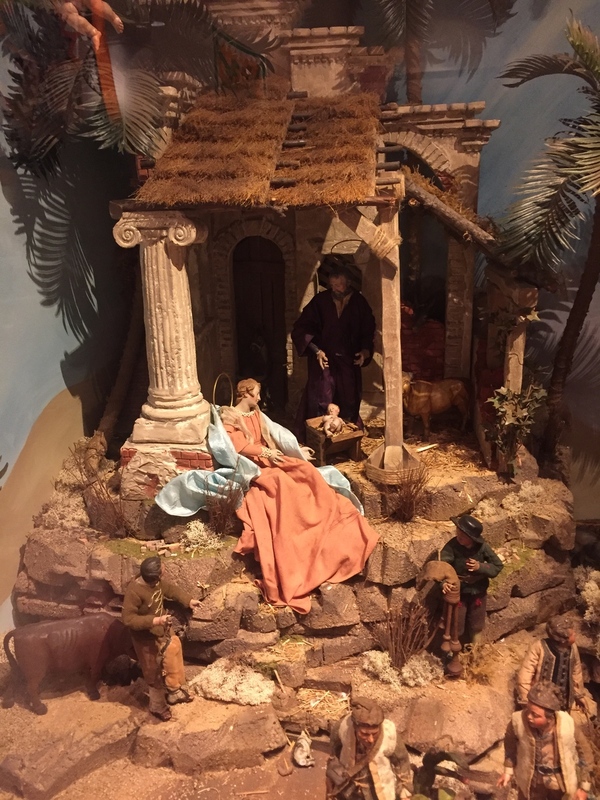 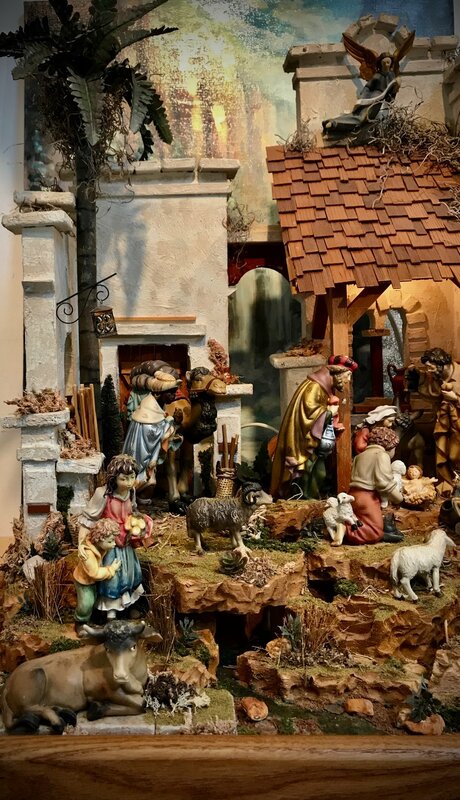 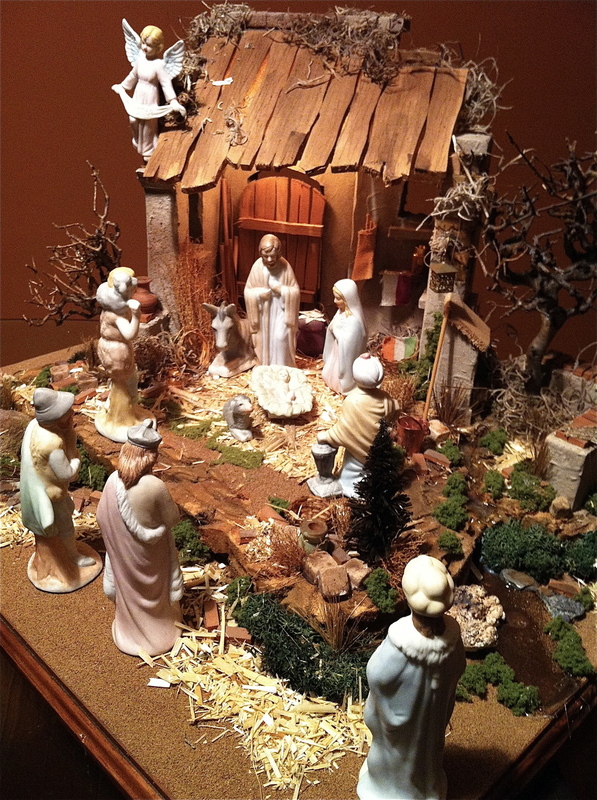 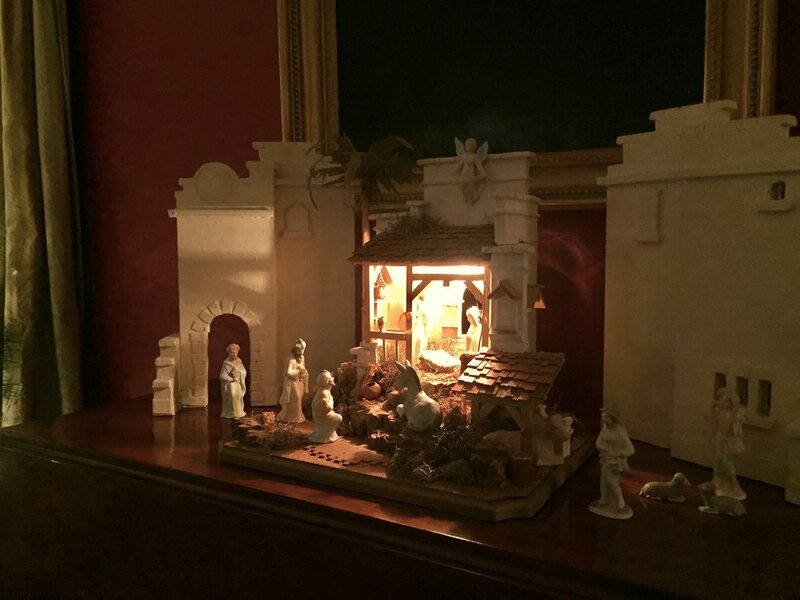 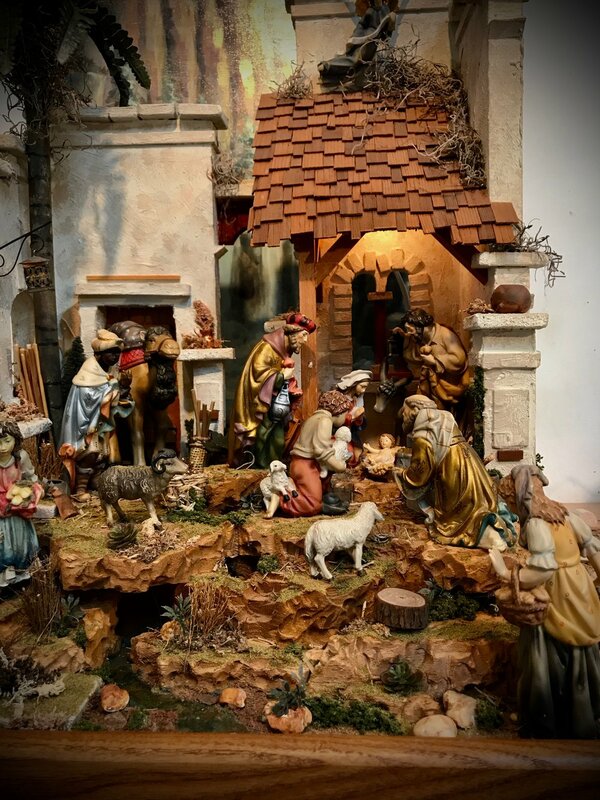 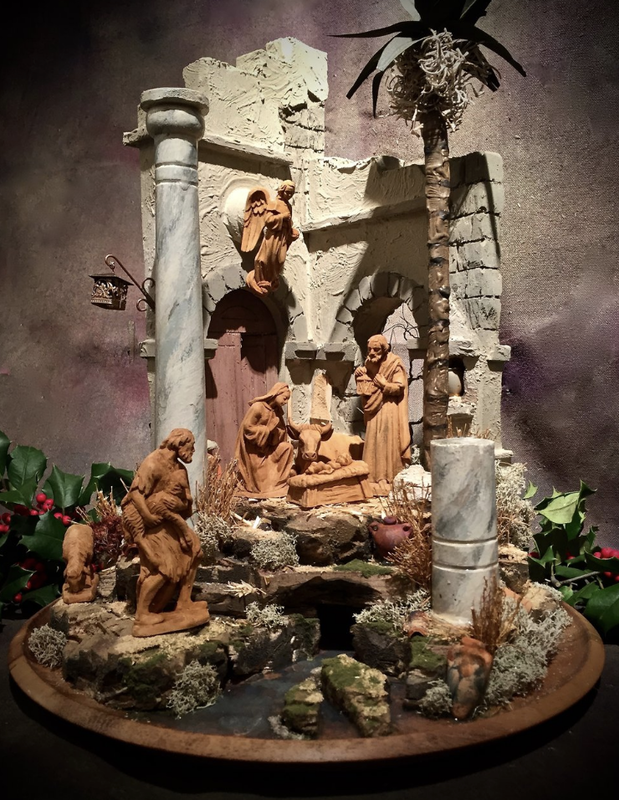 From private collectors to museum collections like Glencairn Museum at Bryn Athyn or The Byers' Choice Nativity Museum, you’ll find Navidad Nativities in collections nationwide. 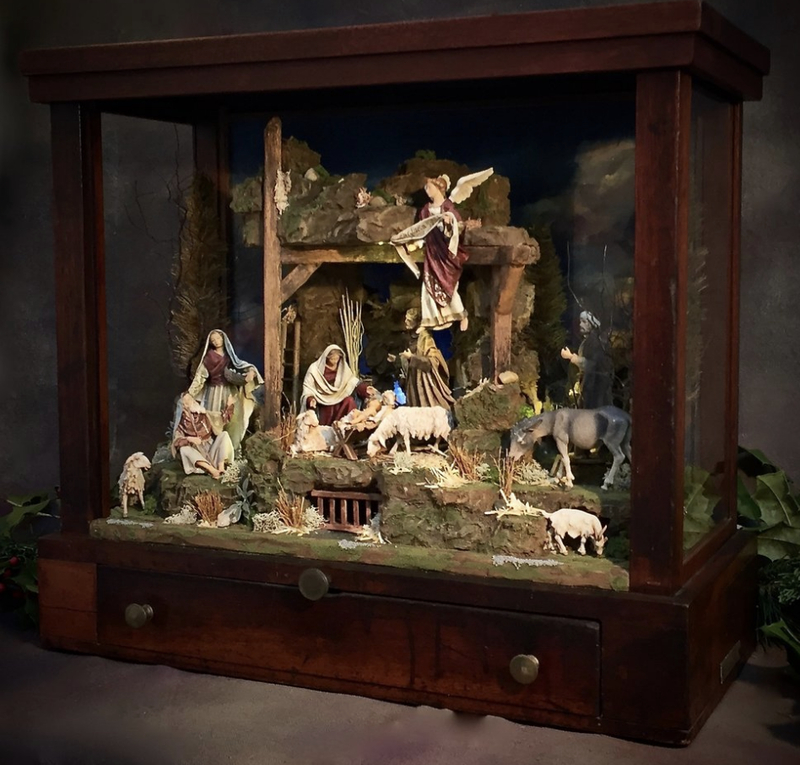 Custom commissions invited, with beautiful nativities built for that special place in your home, office or church. 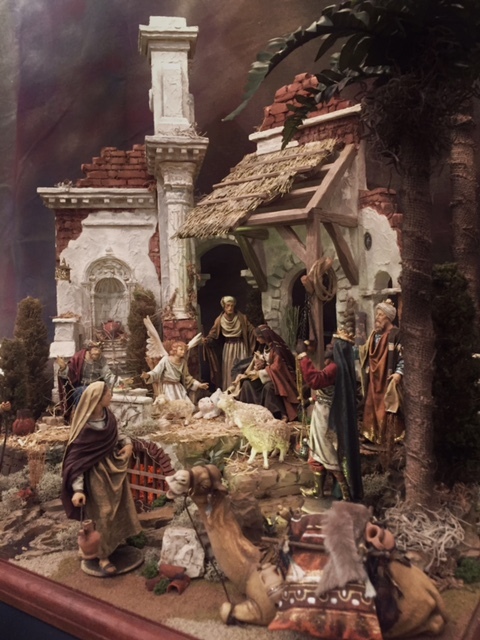 Our figures or yours. 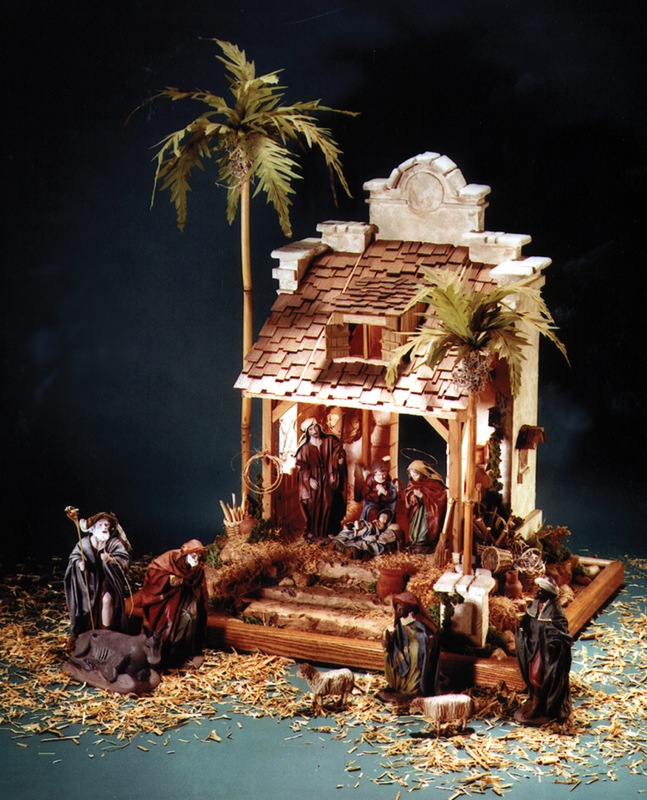 Dare to dream.